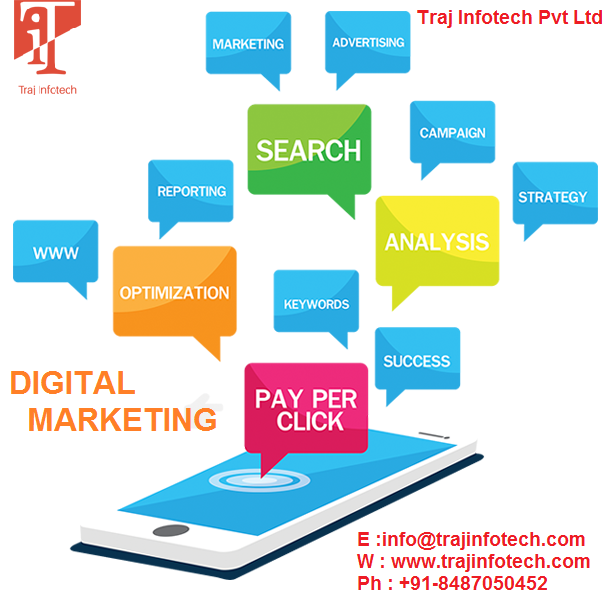 Traj Infotech: Ways PPC and SEO can be more effectual together. Ways PPC and SEO can be more effectual together. Pay per click and search engine optimization are different platforms of digital marketing, do not think that PPC and SEO cannot work together; they can work better together because they gain and balance each other. Here are some ways PPC and SEO can be more effectual together. Visibility is a benefit that your company needs. Every company wants their brand to be visible as much as possible, making it possible to reach out to more and more people. Running just an search engine optimization campaign, is not sufficient, if you plan to add pay per click, then you will get more exposure, if you are able to do well at organic and paid spaces, your brand will not just get a higher visibility but will also lead to a strong foothold in the market. The best part about Pay per click and search engine optimization is it helps in generating data that can be used for marketing your brand. It is important to understand which keywords rank better, which keywords will get you more conversions and others. Those running the two campaigns PPC and SEO, have more data available with them that can help them in what changes is required to improve an campaign, about potential customers and how to achieve better results. If you’re planning to run PPC advertisements for your brand or company, you can see which ad is performing well and is able earn more and more conversions. Audience clicking on your company advertisements means the ad is convincing and helps in giving the audience the information they are looking for or require. The better performing advertisement copy can be used to assist the search engine optimization campaign. Re-targeting is a helpful instrument in search marketing. With the help of re-targeting, it gives you a chance to target users and serve them with your PPC advertisements, once users are familiar with your website, it will lead to more conversions. Serving ads to your audience helps in getting them back to the website and in building brand awareness.